Discover hidden card data on your systems and network with Omega’s Card Data Discovery solution. Prevent your security nightmare. Hackers can’t steal what isn’t there. Scan every device for unprotected cardholder and payment card data to find credit card numbers and PANs. The agentless, host-based solution finds the data you need to discover and the vulnerabilities that will let hackers get access to it. No hardware or complex software to deploy. Omega’s card data discovery solution is simple and fast to deploy. All files are searched with high accuracy and inspected.Stored cards are identified across many formats. Has been developed to read and interpret an extensive list of document and file formats, thus greatly enhancing the quality of results identified. Stored cards are Identified within emails.Audit reports are clear and concise. Generates detailed report on findings for in-house and external PCI reviews. 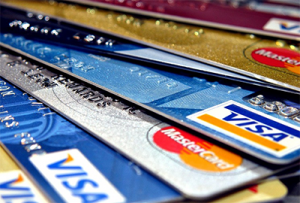 Provides evidence of credit card storage practices to PCI QSAs on a yearly basis.